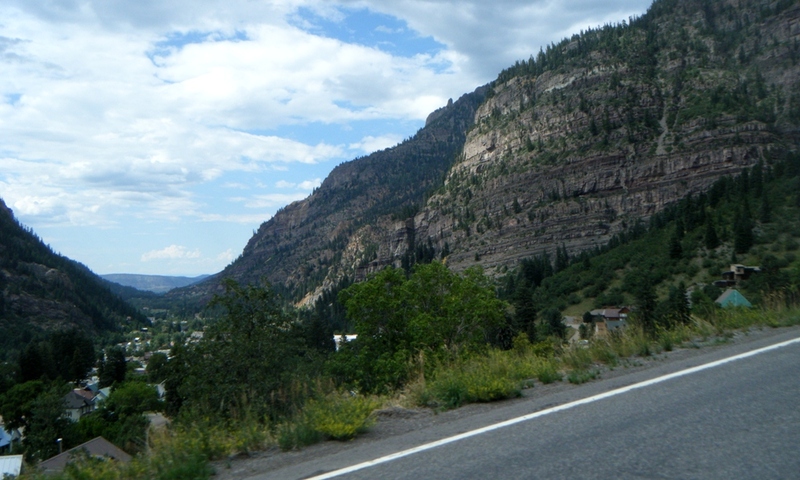 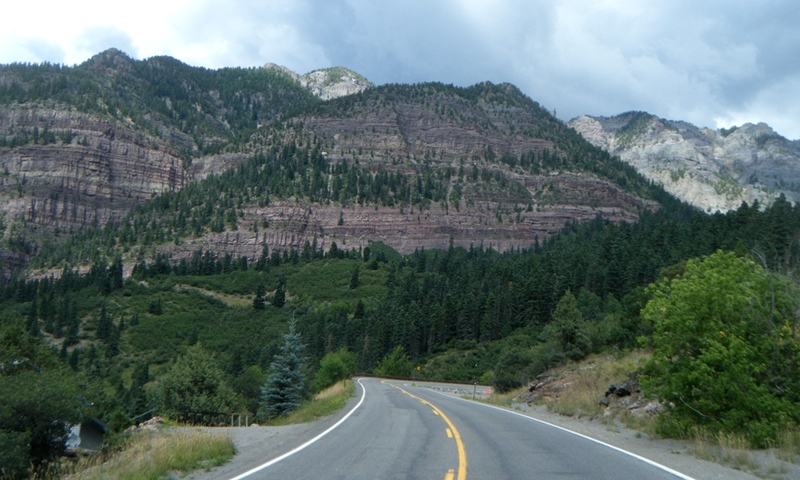 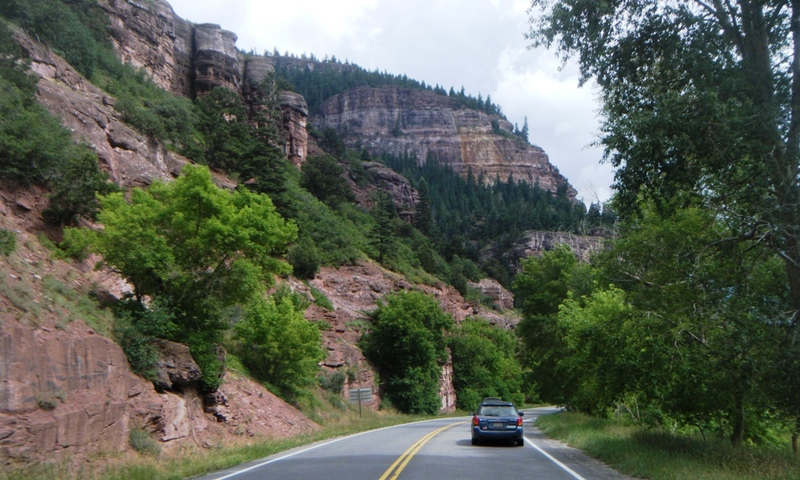 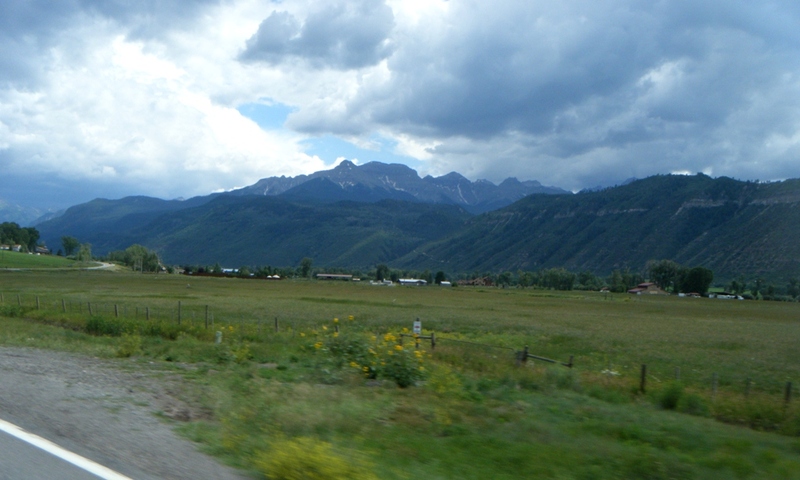 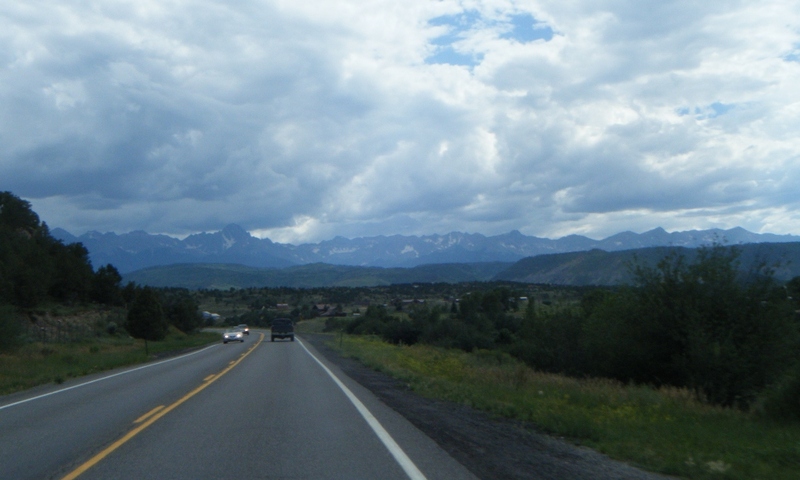 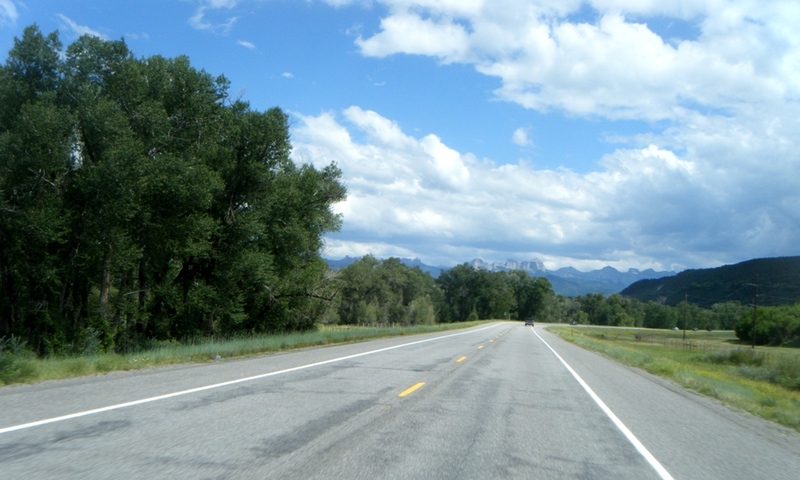 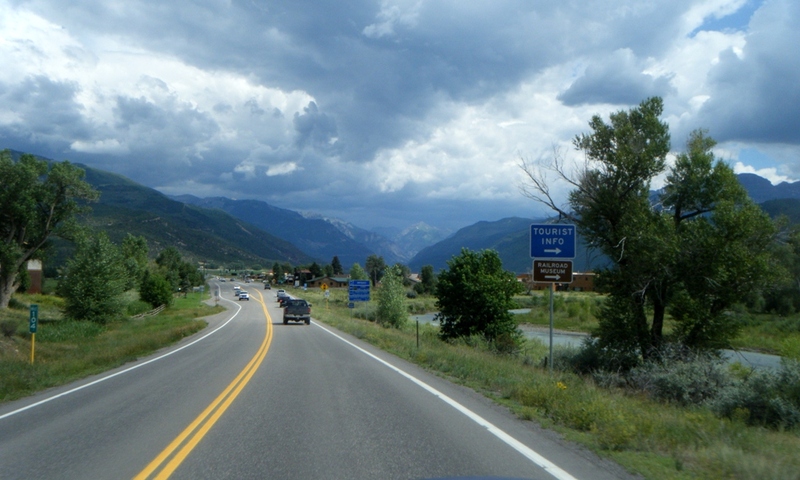 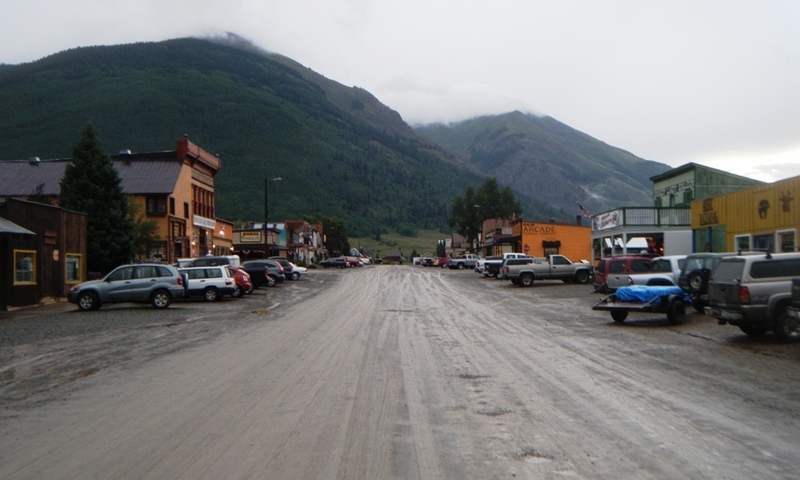 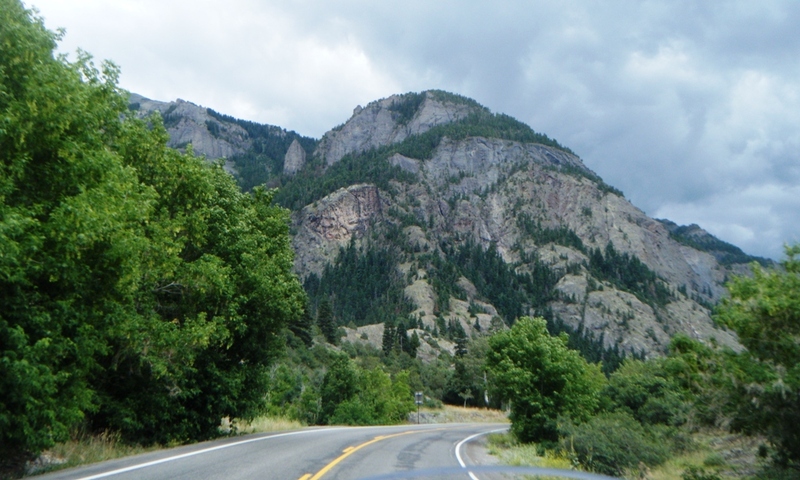 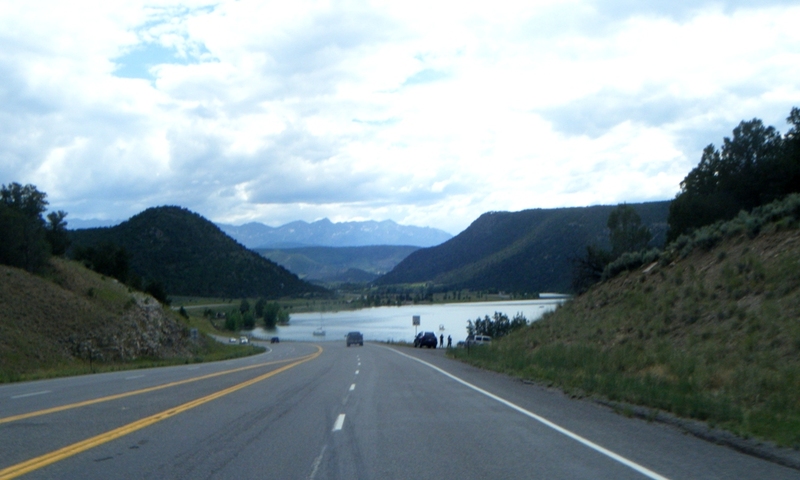 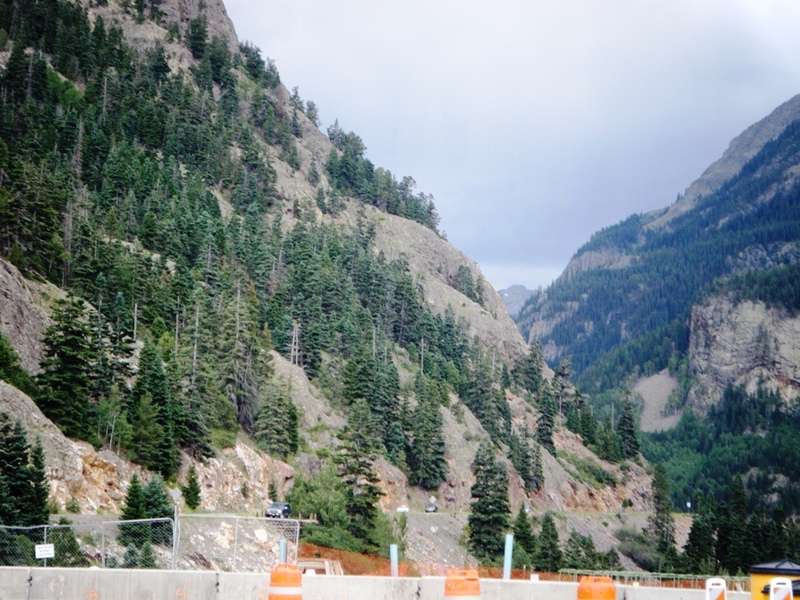 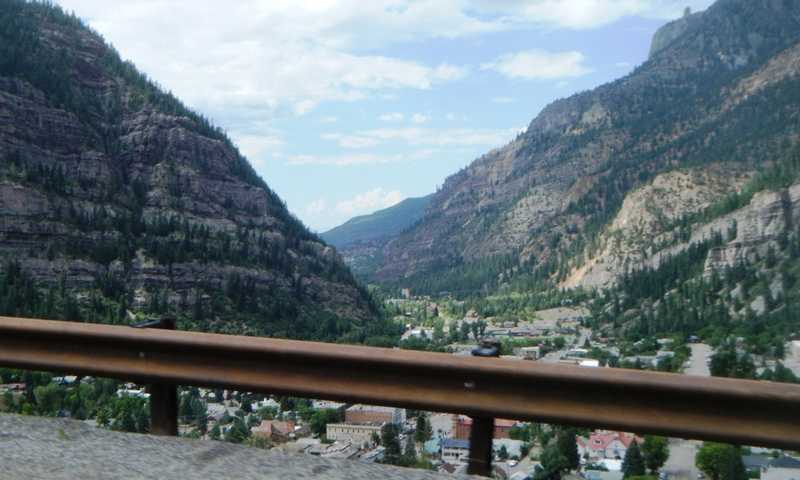 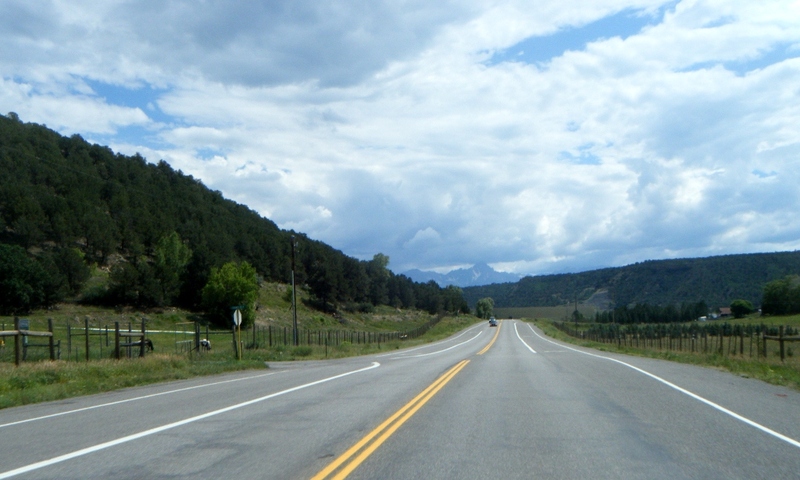 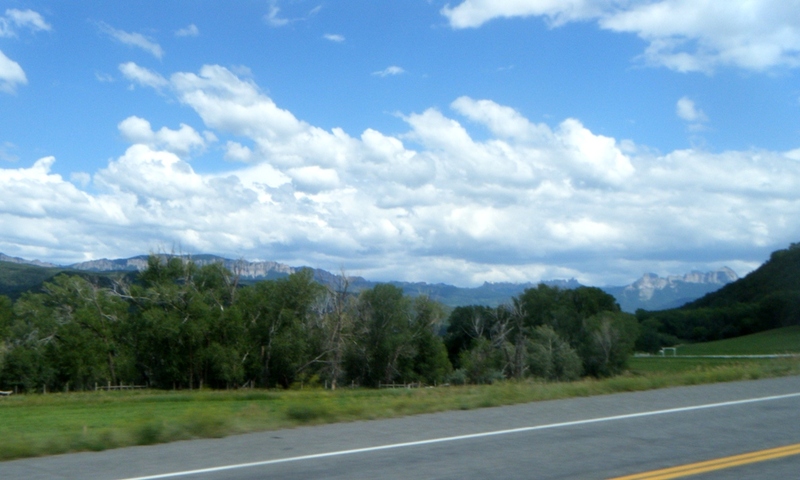 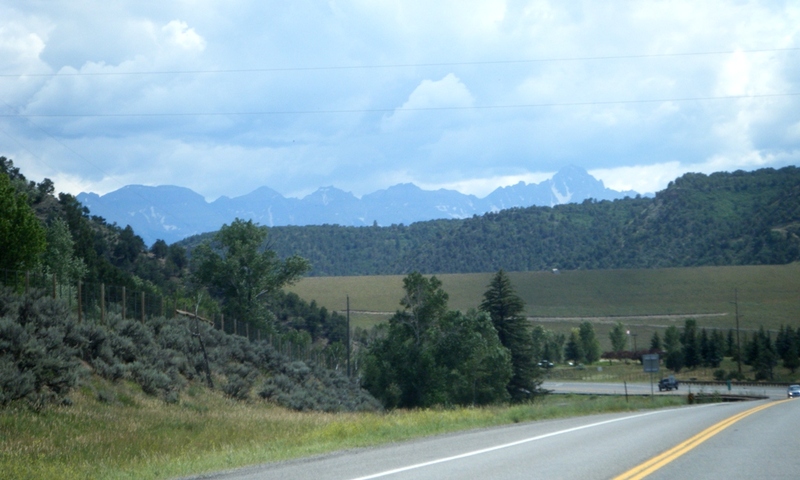 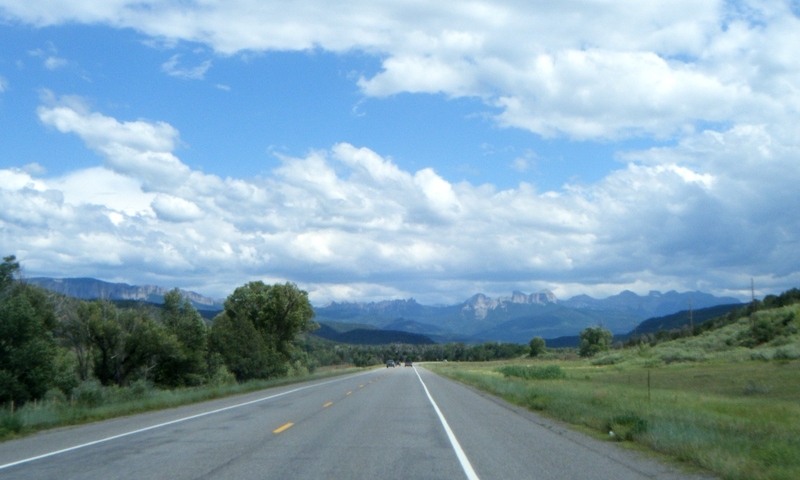 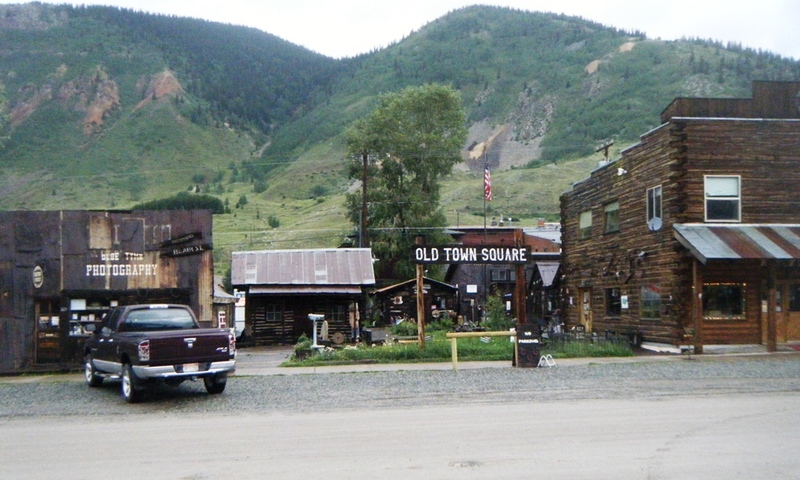 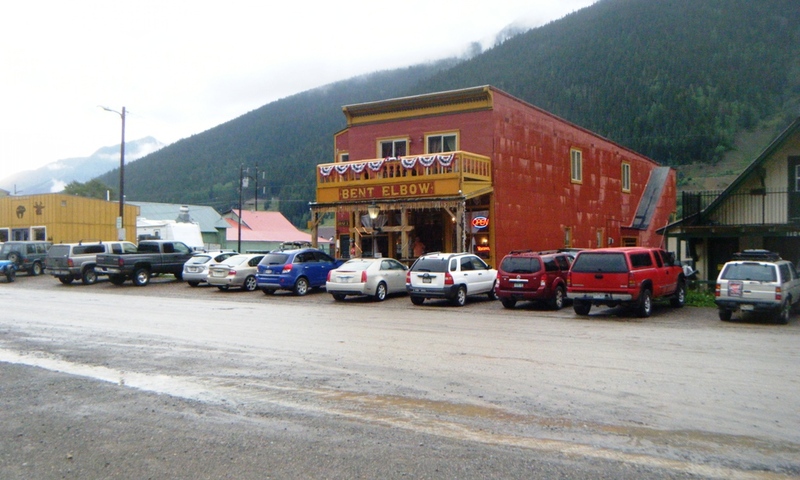 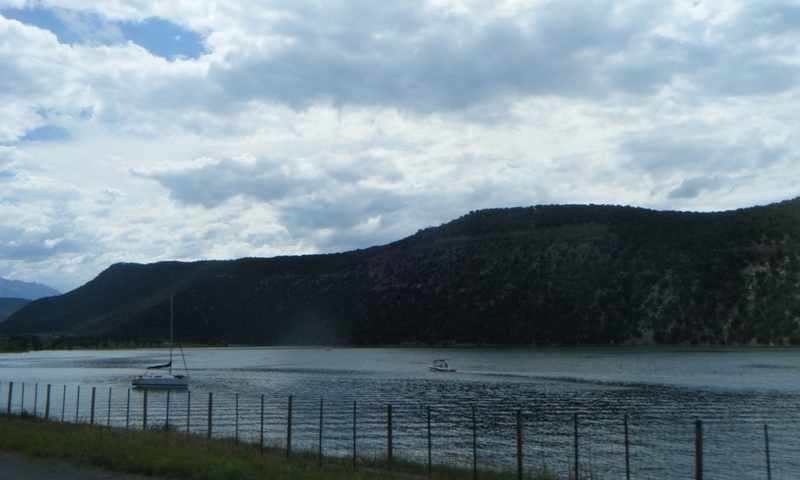 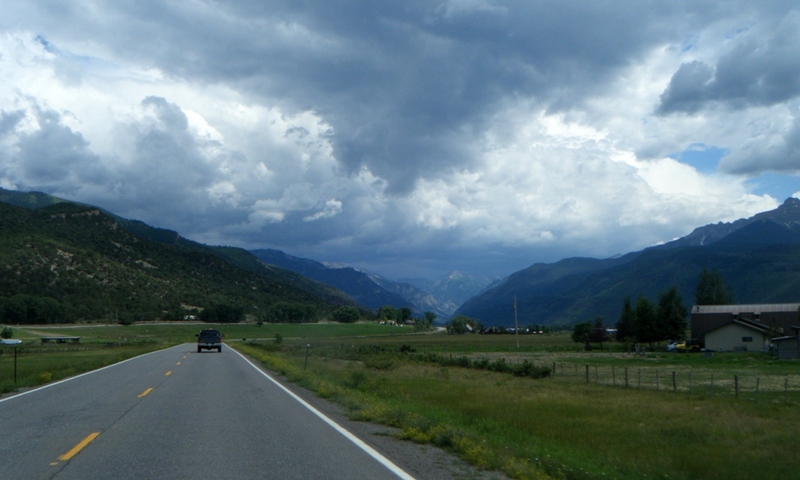 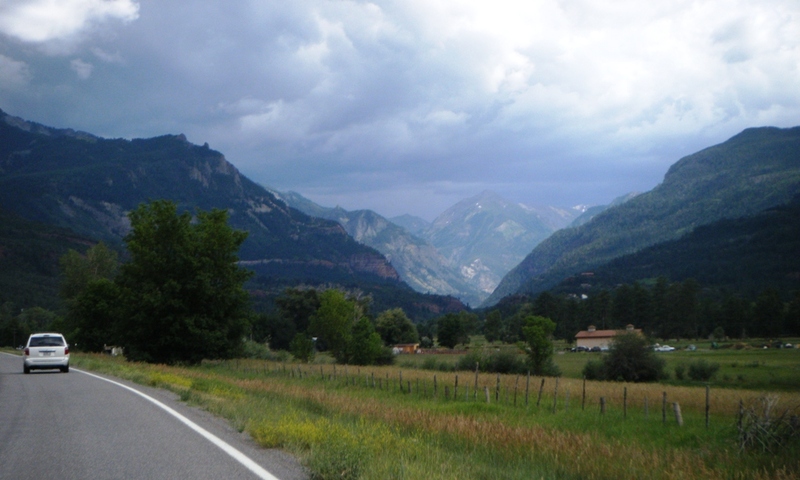 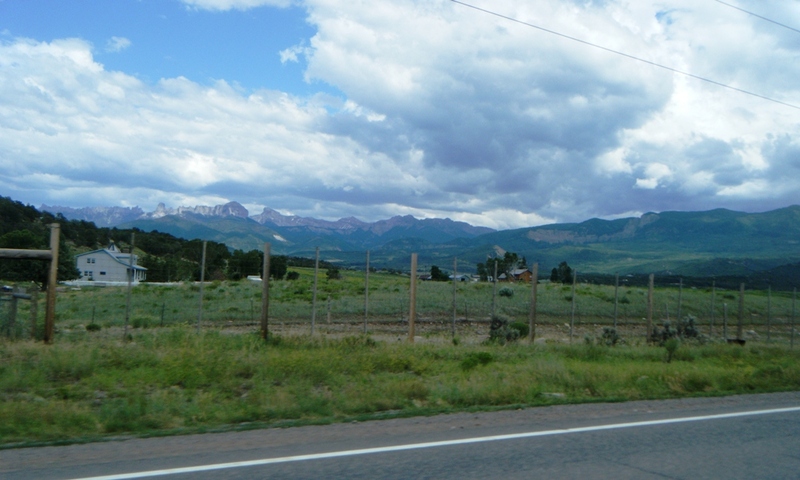 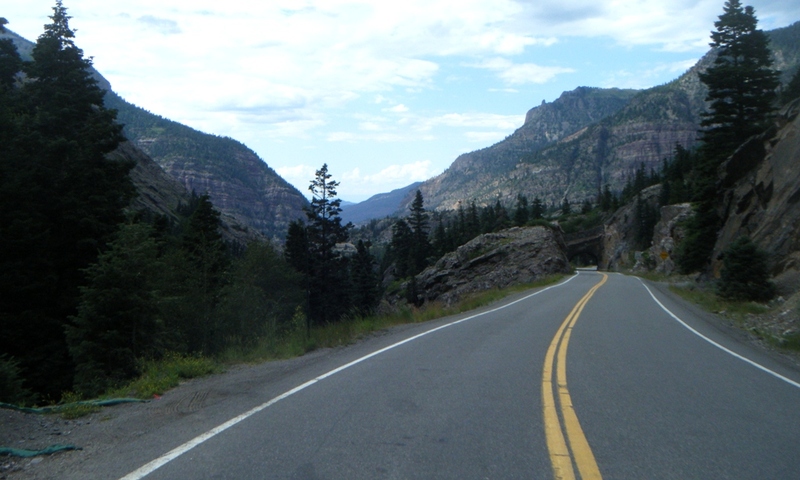 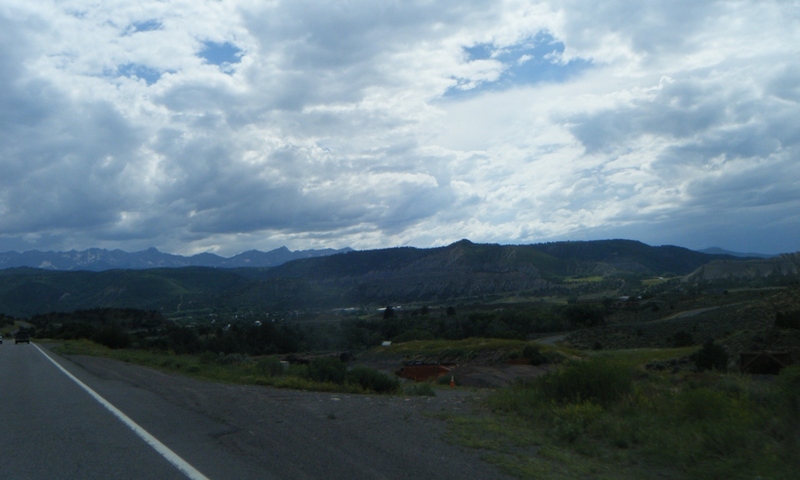 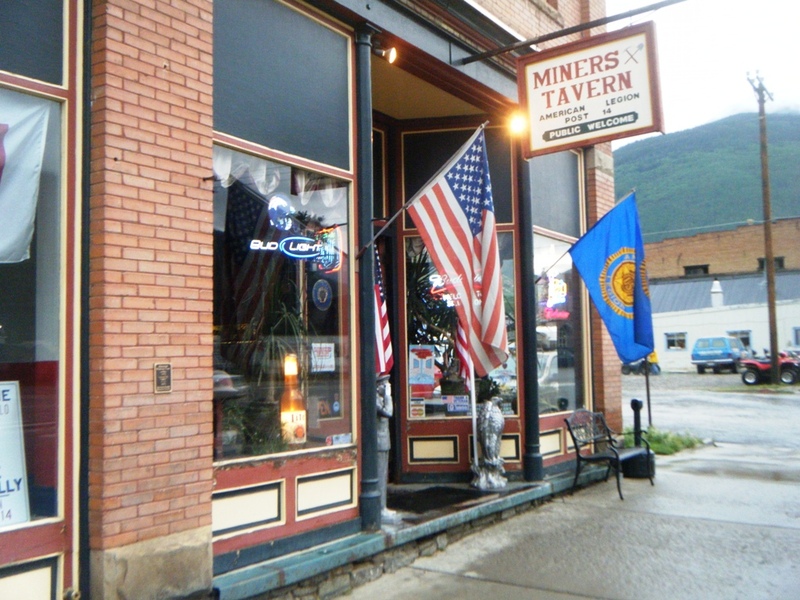 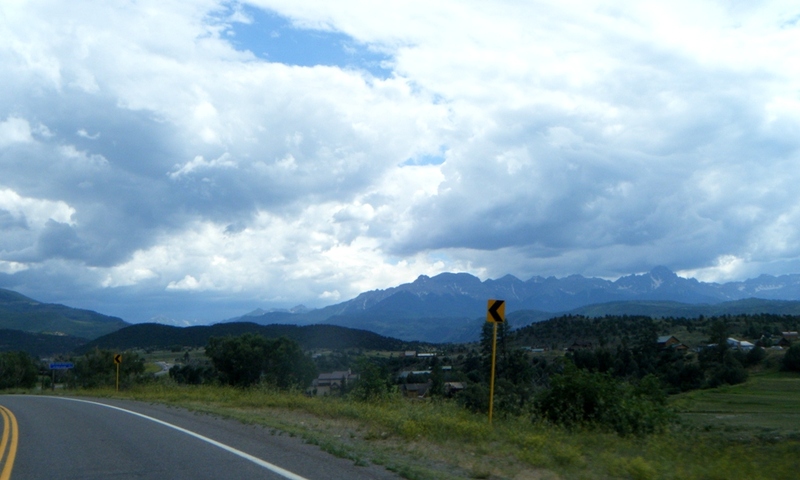 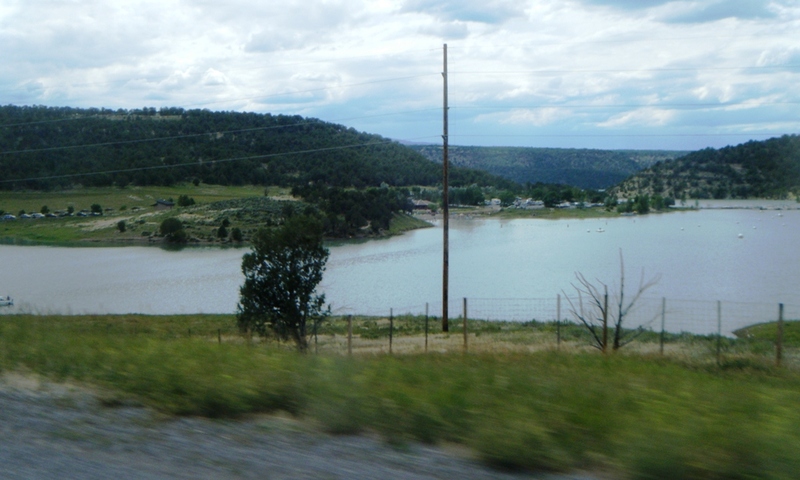 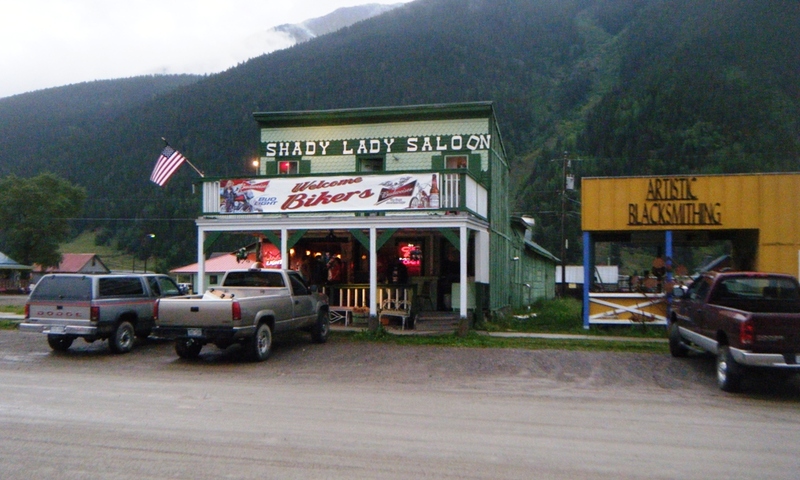 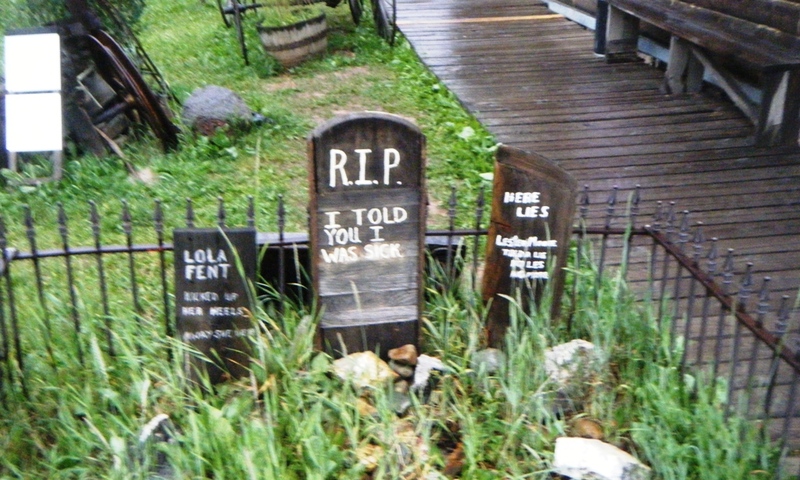 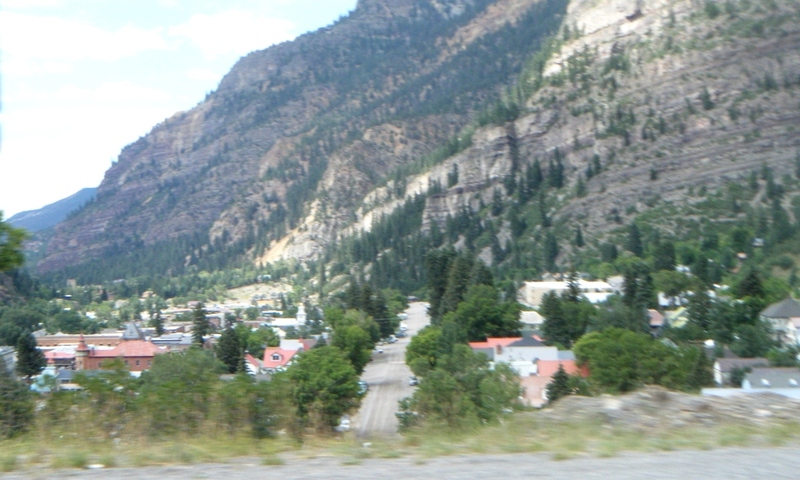 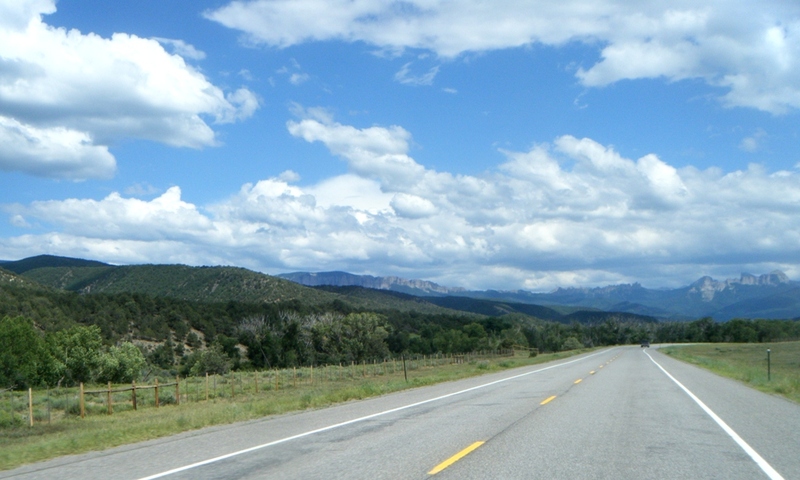 Following my visit on July 30th to the Black Canyon of the Gunnison National Park, I continued my journey along US-550 to my next destination, Silverton. 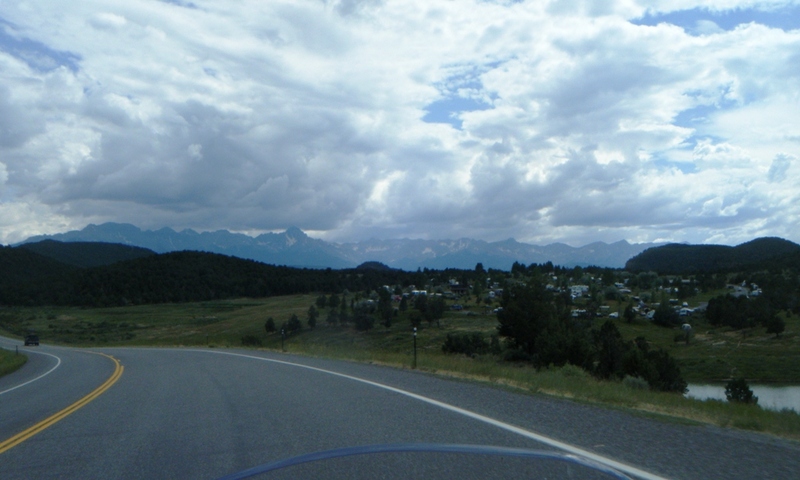 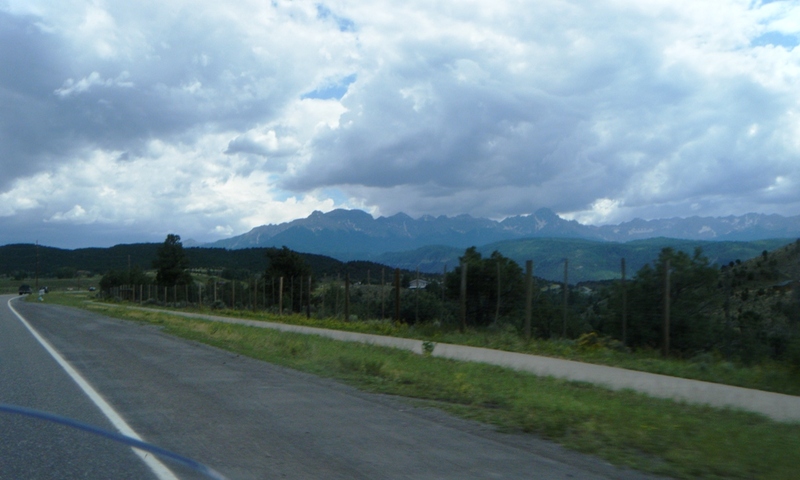 The photos from that segment of the day’s ride can be seen here. 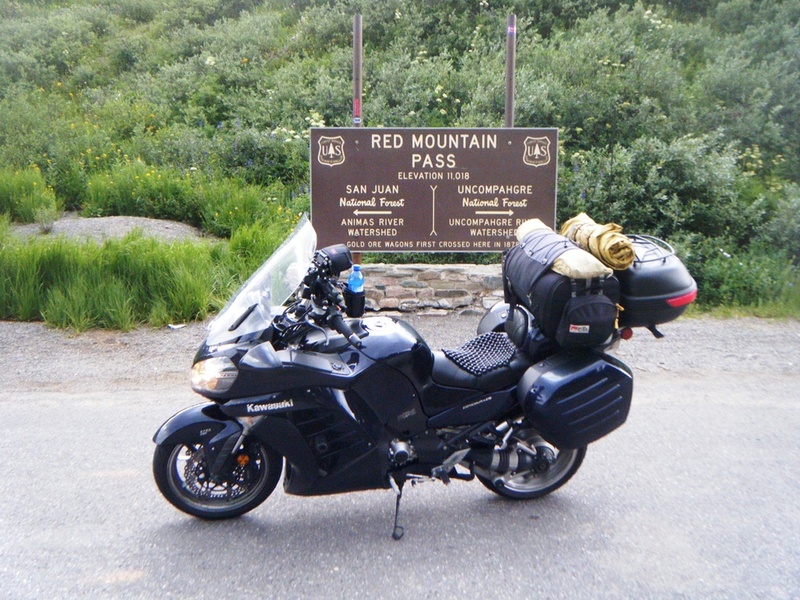 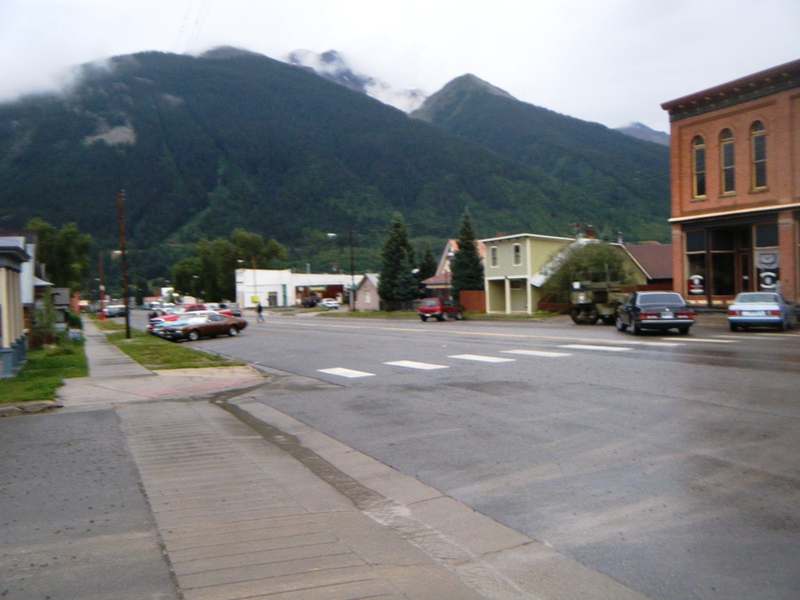 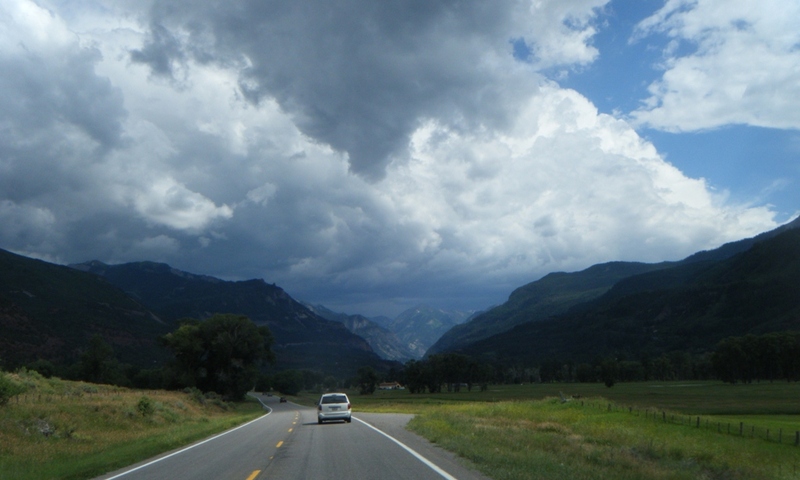 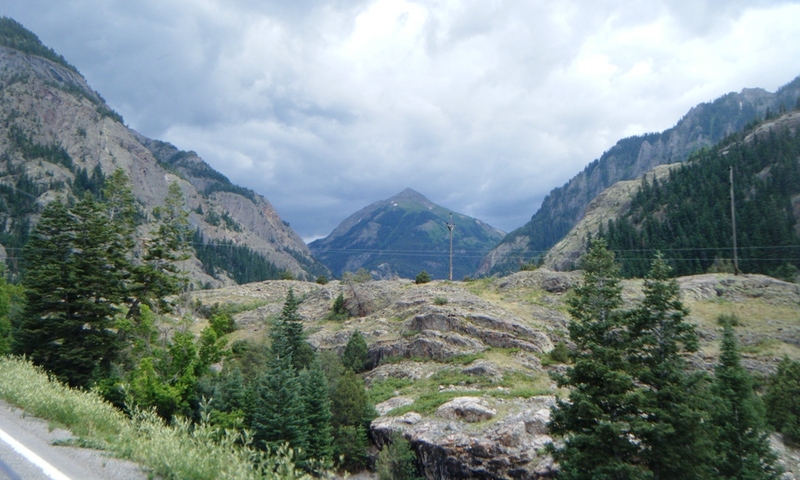 As can be seen in these photos, the clouds were building up to drop some significant rain, which I encountered after passing over Red Mountain Pass, as I described in my blog posting.